The Osage Minerals Council is about to have more oversight when it comes to plugging wells across the county. The council unanimously approved a multi-year funding agreement with the federal government at its March 20 meeting, thus obligating $3 million for well plugging. 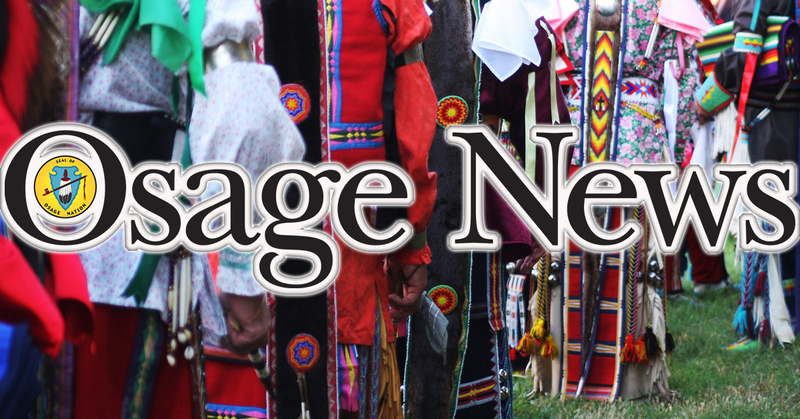 The funds will go through the Osage Nation’s self-governance office, with the council’s well plugging committee assuming responsibility for plugging based off of a list of eligible wells from the Bureau of Indian Affairs. In other business, the council formally recognized representatives from a new operator that will be overseeing production across a large swath of the Osage Mineral Estate. Mid-Con Energy Partners has acquired Scout Energy’s drilling operations in Osage County, including its three largest water plugs near Hominy, Shidler and Skiatook. Headquartered in Tulsa, the company primarily focuses on developing oil producing properties through water flooding. As one new player comes in to the Osage, another one is partially pulling out. During her report, Superintendent Robin Phillips noted that Raydon Exploration LLC returned 18 leases in the last month. Based out of Oklahoma City, Raydon Exploration LLC nominated and won all 36 oil and gas combination tracts up for grabs at the December lease sale in Tulsa, paying $169,200 for 24-month leases on a combined 5,760 acres. The returned tracts are primarily on the east side of the Oklahoma City-based company’s acreage. When reached via phone on March 22, Tom Gray confirmed the returns. 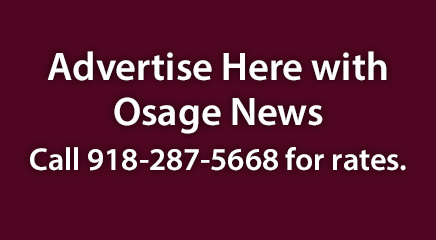 Gray said the decision was made after an analysis of the tracts’ economic viability over the course of the two-year leases, including the regulatory hurdles that come with drilling in the Osage. “We came to the realization that it would be very difficult to develop them,” he said.